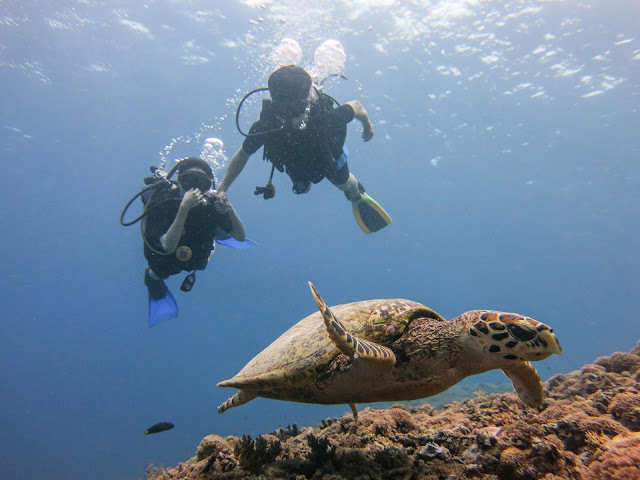 Experiencing The Stunning Aquatic World in Gili Meno, Lombok! Amongst those three, I have explained about the most favorite one, Gili Trawangan, find it here! And today I’m gonna tell you the other side of Gili Meno, the little brother. Gili Meno is as beautiful as Gili Trawangan. It has a white sandy beach and numerous snorkeling spots. Snorkeling is the main activity you can do in Meno. In the bottom of its sea, a stunning monument with statues is built with a unique look. When you are snorkeling around, you must see it! It is also a good choice to dive under the sea of Meno. It has beautiful aquatic world featured with a variety of fish and corals and reefs. You will not be leaving! Meno provides many hotels and bungalows for backpackers. Most of them are designed minimalist and comfortable. The prices offered is affordable. It’s cheap! Starting from IDR 500k, as far as I know. It might be lower than that. Just check it out yourself. The charming and enjoyable environment in Meno is very suitable for honeymooner. You can have a romantic honeymoon surrounded by the beauty of nature. Mount Rinjani Lombok can be seen clearly from Meno. It looks so mesmerizing on the beginning of the day. Much better than any other places. If you are a party-blood type person, Meno also is a good one to have a good night. 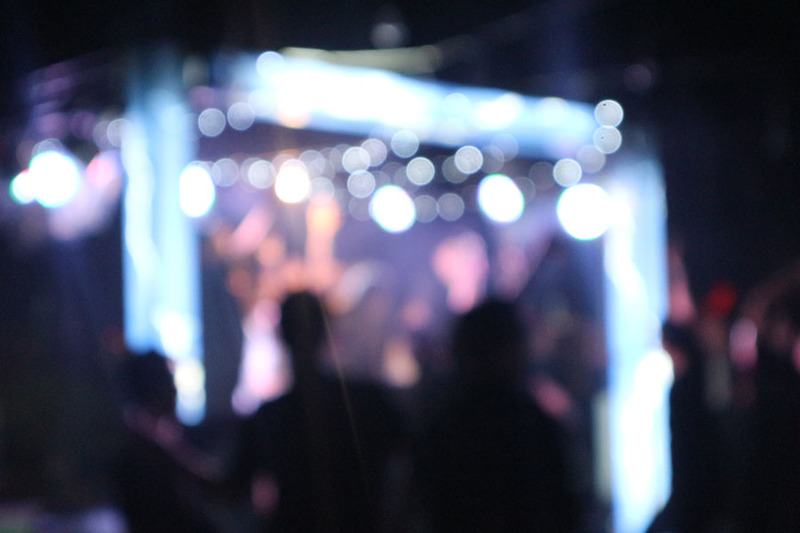 Usually, certain cafes and bars held party night with a good music. You can spend your night with the sparkling lights of the party. If now you’re having an idea to visit Gili Meno, you can get there with me. I’m working in a travel agency in Lombok and provide numerous tour packages including three gilis tour. You can experience the three gilis in 3 Days 2 Nights package. Don’t make me wait any longer! Come to Lombok and get your best holiday in Gili Meno! See you! I'm a party-blood type person yeay^^. Will go to Meno on this summer holiday. Snorkeling in the morning then party till drop.